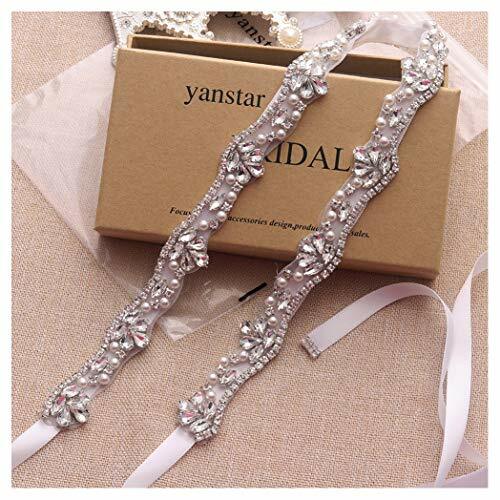 C.Product with A+grade rhinestone handmade in China by professional design team. D.The ribbon is 255cm long enough to be tied as a big bowknot in the back of the gown. If you have any questions about this product by yanstar, contact us by completing and submitting the form below. If you are looking for a specif part number, please include it with your message.